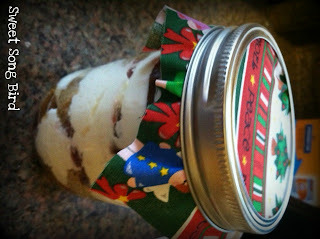 Evey's Creations: Tiramisu...IN A JAR!!!!! Hi guys!!! 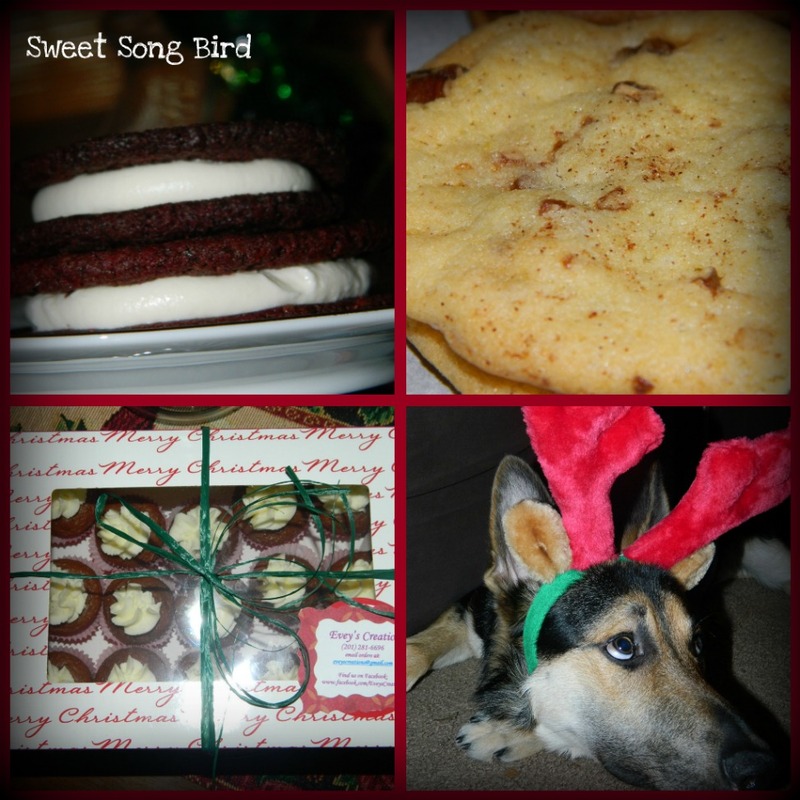 I've been so caught up filling cookie, cake and sewing orders, that I haven't had time to blog! I promise, though, that I have NOT forgotten about you guys!!!! Last week, when I went to bed after I had cranked out tons of invoices (invoices, y'all! Like for my own, actual business!!!! Wohooooo! ), I had a thought! If people can put cupcakes in jars and push pops why couldn't I put TIRAMISU in jars?! Now, before anyone goes "Wait, Evey! That's been done and is NOT your idea", I'd like to stop you and say "Fine!" but in Evey's world, I rule and I get to think that I'm clever! ;). I'm kidding! But in all seriousness, how awesome does this look???? And here it is all packaged up! Unfortunately, the picture won't turn. Yup, it's been THAT kind of week. I'm too exhausted to attempt to fix it! Now, before you think I am about to give away my secret recipe, think again. I will share a different recipe sometime this week perhaps. Until then, these little suckers are making my customers quite happy, I'm humbly content to say! :) Someone please tell me how to fix the sideways jar?! It's really bugging me! 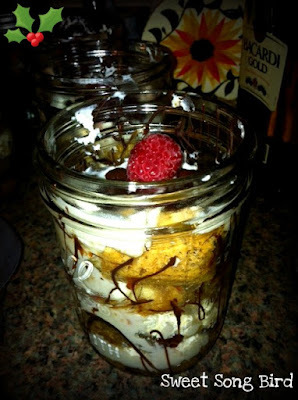 For those of you who don't have a Tiramisu recipe, and are local to me, find me on Facebook and place your order today! Even if you're NOT local, come check out my page! Well, off I go to make some more!